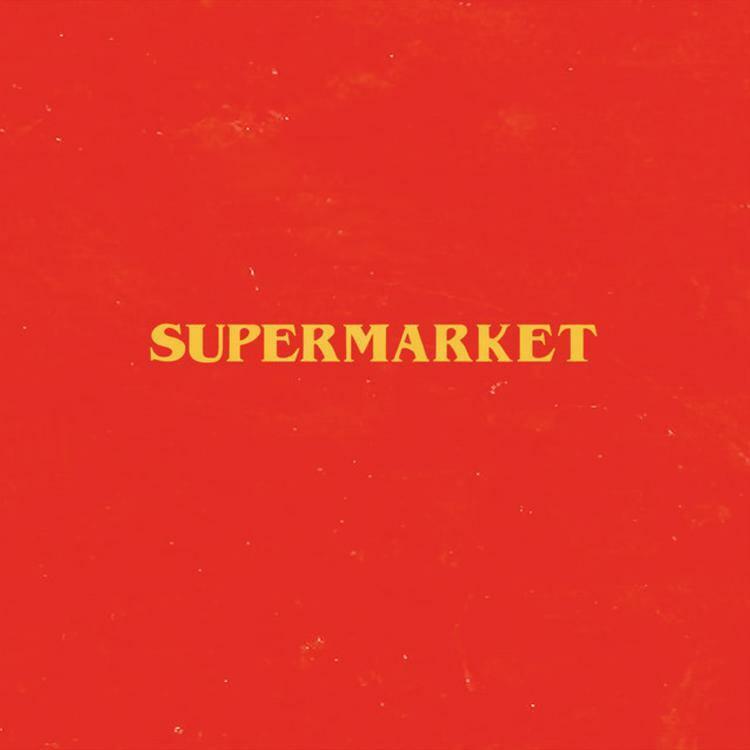 Home>New Songs>Logic Songs> Logic Brings Freddie Mercury Back To Life On "Bohemian Trapsody"
Supermarket came to us without a moment's notice, but Logic's ardent followers were gifted bits and pieces of "Bohemian Trapsody" before it took shape at the final deadline, a day and a half ago. The soundtrack's intro was teased in an Instagram Story that Logic aired on March 4. The song computes itself with several repeated yet pleasing motions before breaking down into a trap beat in the final one/third. By that point, all sense is lost, as the drum pad goes through a series permutations, re-organizing itself in a drum and bass pattern before turning itself over to a series of rhythm-based hand claps, finally ending in a conventional manner. All the while, Logic maintains the two melodies fixtures throughout all the changes in tempo. "Bohemian Trapsody" is seen as an homage to the Queen song, whereas the overlying soundtrack in itself contains quite a few nods to popular culture, including the book's protagonist modeled after Bobby Hill of King of the Hill. SONGS Logic Brings Freddie Mercury Back To Life On "Bohemian Trapsody"